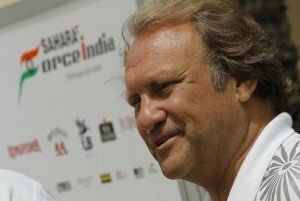 McLaren have confirmed the appointment of former Force India deputy team principal, Bob Fernley, as the President of their Indy Car program, a initiative which they announced recently, with Alonso to race for them in next year. “Fernley will build and lead a technical team entirely focused on the 2019 Indy 500, while helping to evaluate the feasibility of a longer-term McLaren involvement in IndyCar,” the team said. He will report to McLaren CEO and principal, Zak Brown. The Woking-based McLaren offered a lifeline to Fernley, who was surprisingly let go once the Lawrence Stroll-led team of investors took over Force India. They had promoted COO, Otmar Szaufnauer, to his role. However, this is not to say that the former Force India boss was not a worthy contender. He has previous experience with the racing series, being a prominent part of the Ensign team backroom in the 1980’s. Fernley also seemed to be up for the ‘hell of a challenge’, to use his words. “The 500 is a hell of a challenge and we have incredibly strong competitors to overcome if we’re to be successful. We will need to prepare well for the month of May and that work starts now,” he said. 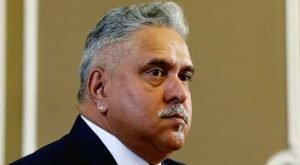 A possible reason mooted for his sacking from Force India was that Fernley was a close associate of former majority stakeholder, Vijay Mallya, who faced cash-flow issues and the team felt that they needed a new direction post a tumultuous period. 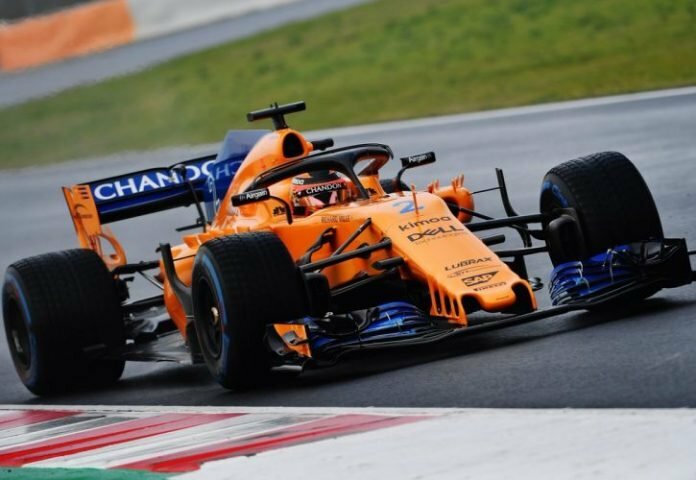 While their Indy Car plans seem to be coming along quite well, McLaren have struggled badly on the F1 front yet again this season. The points-scoring start to the season proved to be a false alarm as their technical problems got in their way yet again. They have consistently been the slowest car for the past few races and will be looking to end the season on a high at Abu Dhabi in two weeks’ time. McLaren have a new-look, youthful line-up for next season with Sainz and Norris and will be badly hoping they deliver on their promise.